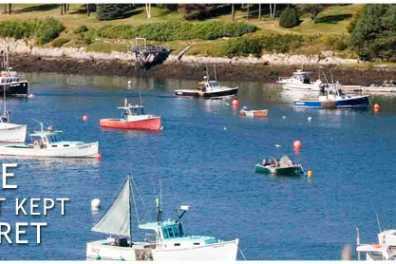 Miles of pristine coastline offer sandy beaches, ocean vistas, historic lighthouses and fresh lobster. Vibrant downtowns provide endless choices for shopping, dining, recreation and entertainment. 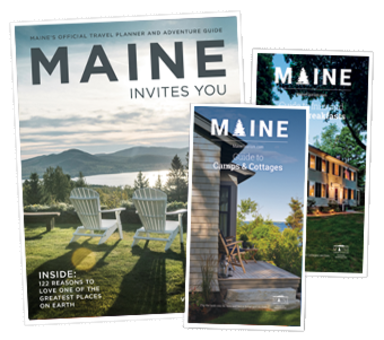 Explore Maine's best kept secret! Hours Open: 8:30 a.m.-5 p.m., Mon.-Fri.